Brand New Apple TV’s are in! Enjoy all the things you love about the Apple TV, now even better! Apple brings a brand new experience to Apple TV, which includes gaming capabilities and Siri, your personal assistant, built right into the remote! 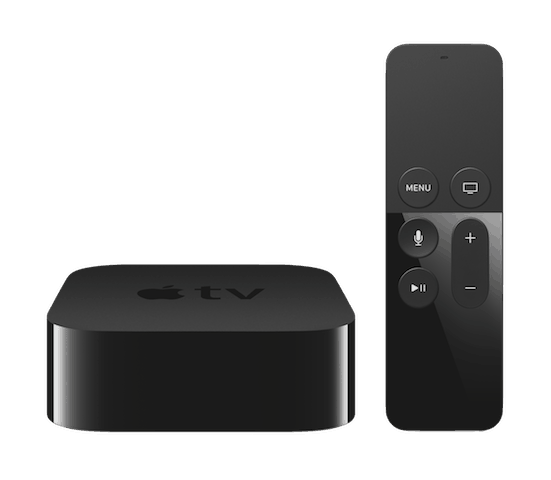 Enjoy all the things you love about the Apple TV, now even better!